Simple diet changes have a powerful effect on brain health. 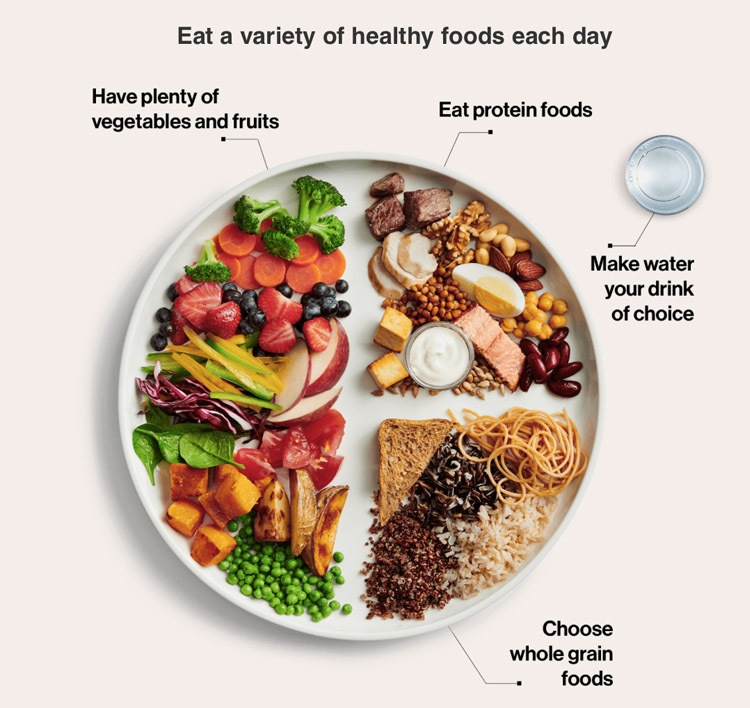 If you’d like to learn more about this topic, download the Brain Health Food Guide below and check out the Canadian Consortium on Neurodegeneration in Aging (CCNA). Two of our podcast guests, Dr. Carol Greenwood and Dr. Guylaine Ferland, were distinguished speakers at a recent public event organized by CCNA, in partnership with the Alzheimer Society of Canada and the Canadian Institutes of Health Research. Other resources: Heart and Stroke Foundation and the Canadian Diabetes Association. It can be difficult to communicate with your host that you or someone in your family has a food restriction. 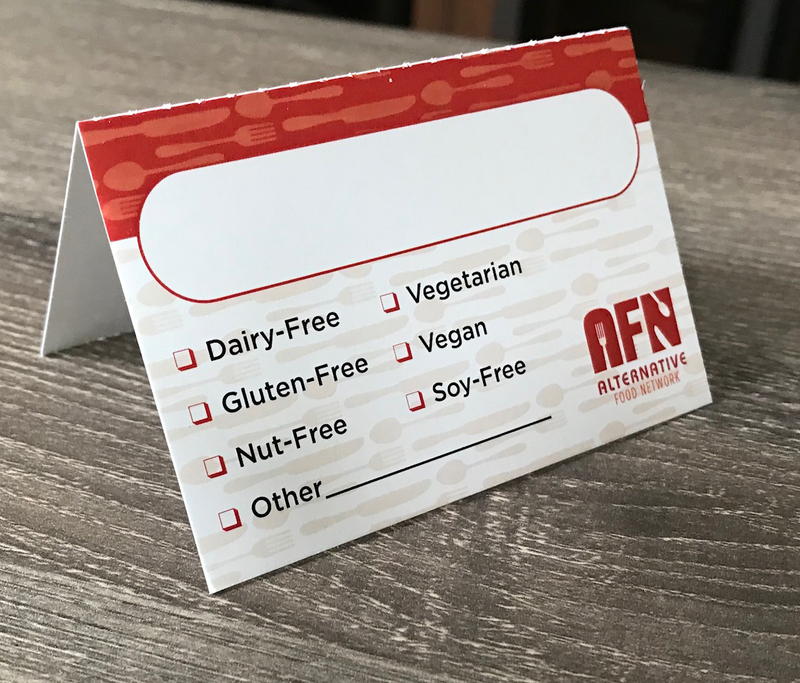 AFN makes it easy with this Note to Host Card. Send it to your host to ensure you and your family always have something to eat. To fill out on mobile, copy to Acrobat, fill in fields, click to send and share copy. 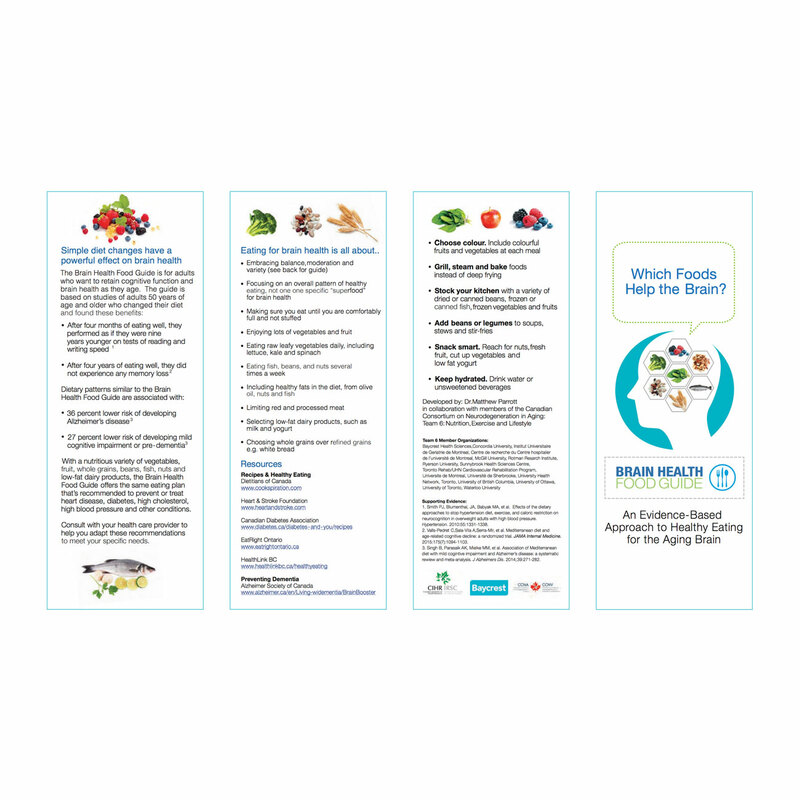 We made this buffet card to make it easier for your guests with food limitations to know what they can and cannot eat.